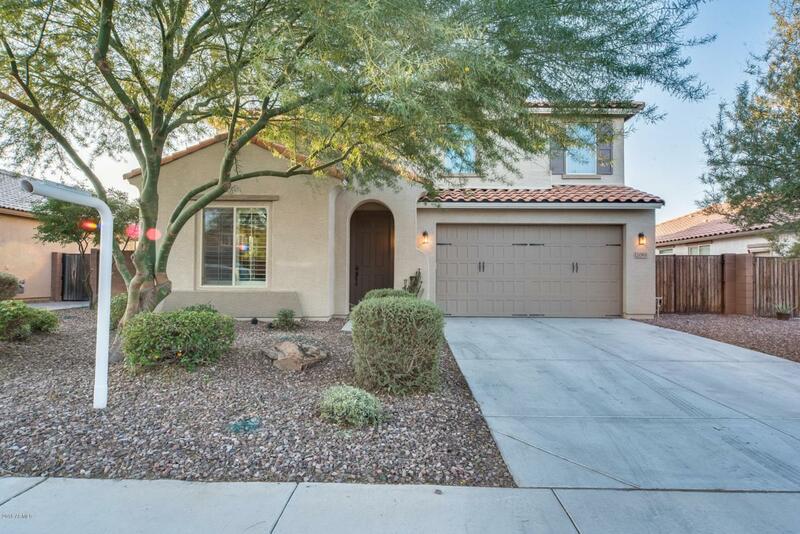 Do not miss this beautiful move-in ready 3 bed, 2 and a half bath home in Gilbert! 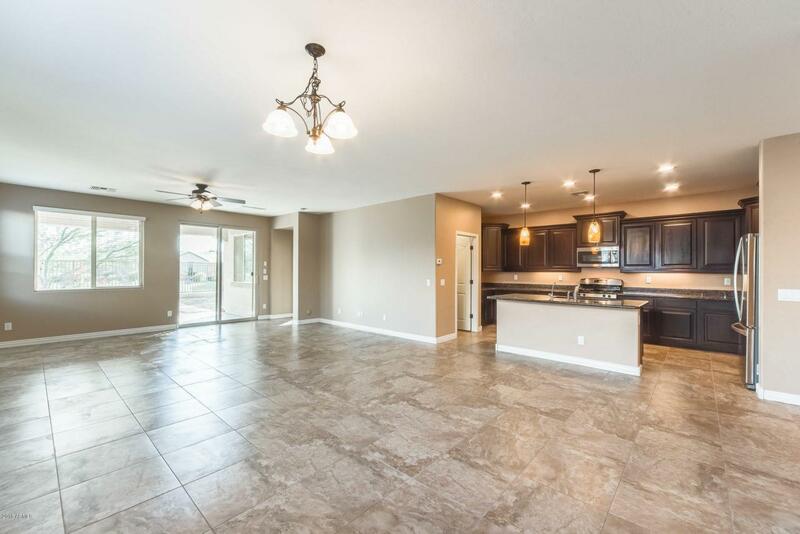 When you walk in the front door you will feel right at home, the vaulted ceilings really enhance the open floor plan. 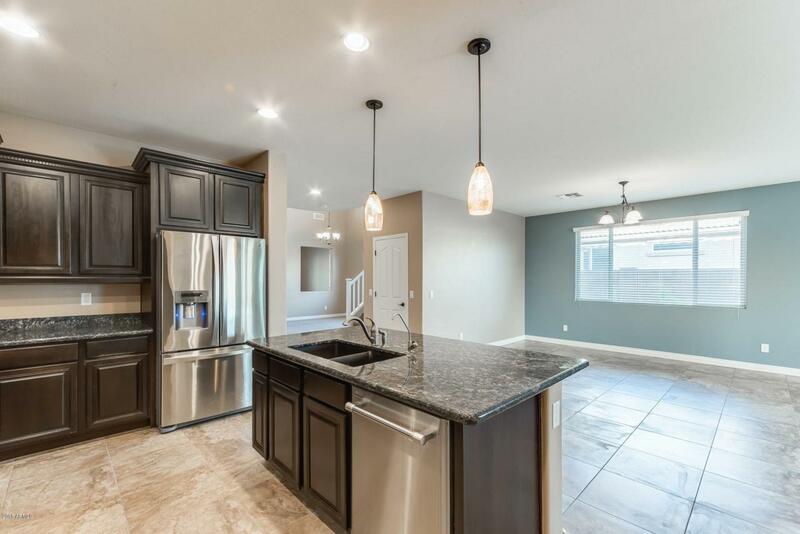 Step into your chef inspired kitchen where you will have all the cabinet space you will need, generous countertop room, and a kitchen island that has a breakfast bar that will make it easy for you to entertain. Upstairs there is an open loft that is a bonus living area that you can use as a playroom or an office. All of the bedrooms are spacious with plenty of storage space. 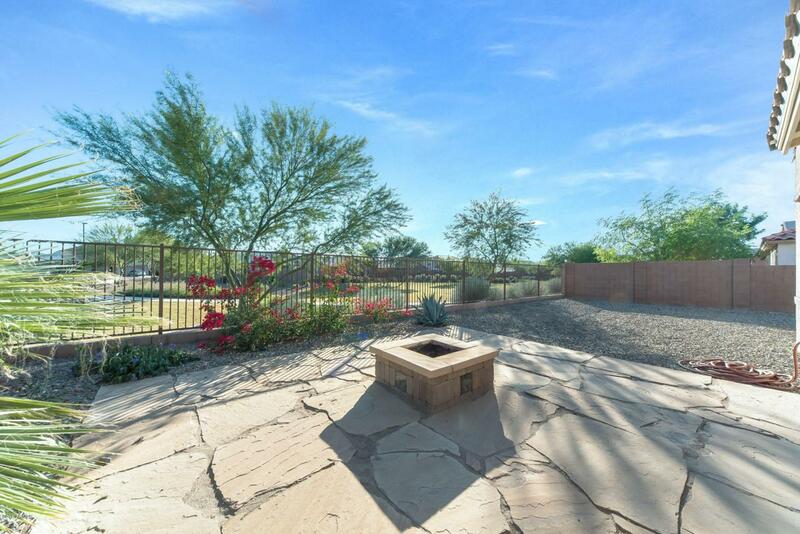 In the backyard, there is a custom built fireplace that you and your guests can enjoy on the cooler Arizona evenings or relax under the extended covered patio. Schedule your showing today!